Includes the top and bottom blades for the Beverly Shears. 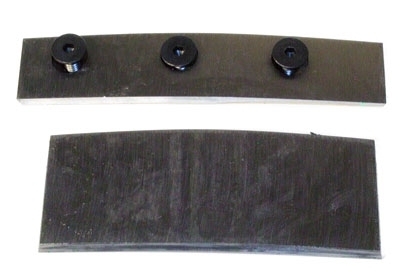 Order the replacement blades for your Beverly Shear here. If you need other replacement parts, please contact us at 888-743-4866.